15 years of large-volume cooking, I have done things instinctively. So, I had to stop and consciously think about each step that had to be written down. This is a long post but I hope it will be helpful to you! (IPC's Ladies Luncheon for 100) Many thanks to Jina Breazeale. 1. Plan a menu: This is where it begins. Here are some guidelines for planning a good menu. *Choose a menu which are appropriate for your guests. Is the event for children, ladies, or all men? Knowing whom you will be serving will be very important in determining your menu. *Choose one, two, or more food items which can be frozen ahead: breads, cakes, many baked goods can be frozen before baked. *Don't have too many last minute to-do food items, like frying, grilling, or sushi, unless you can hire/volunteer someone to do it for you at the party. You shouldn't be tied down at the event to do this task. 3. Convert the recipes : This is the hardest part for many novice event planners. Making too much food is the most common mistake. Here are some hints to avoid excess food . *Most of your groceries can be purchased a week or more ahead. Don't wait until last minute to shop. *Buy only good quality foods. When a large number of people will be consuming your food, you don't want to take any chances of people getting sick. Meats and produce must be fresh. 5. Prep List: This is a must to keep your sanity in the kitchen while you are prepping. A prep list also guides your helpers/staff. 6. Prep Work: Do it ahead! I usually do the bulk of my prep work two days prior to the event. 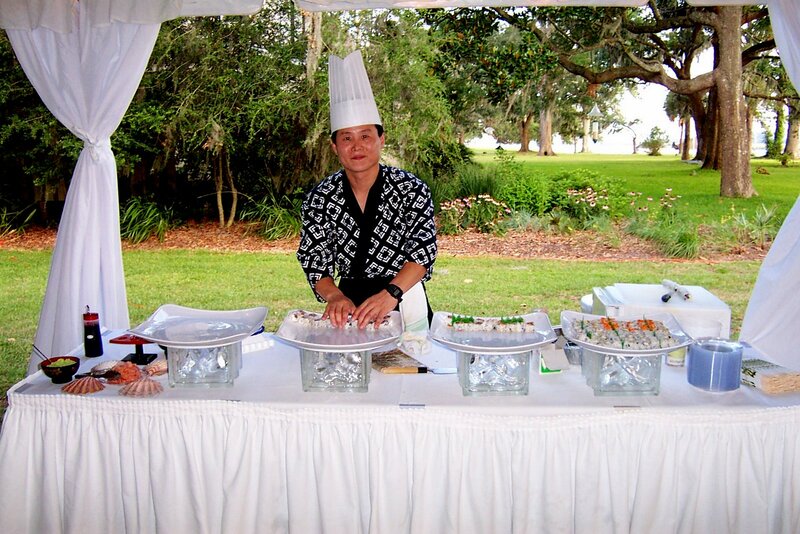 Ideally, the day of the event should only be last minute assembly, cooking, and garnishing! I try to avoid prepping on the day of event. Click Here for more Cooking Tips from my blog. Everything should be stored in containers or storage bags and labeled. I usually clean all necessary utensil, platters (especially silver), ready the table clothes two days before the event. 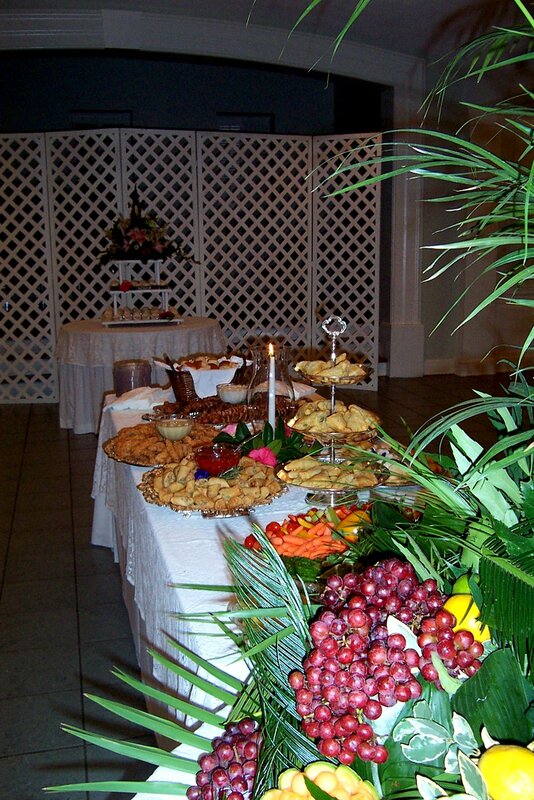 All utensils, disposables such as plates, forks, napkins, and cups are ready to be placed on the buffet tables. 8. On the day of event: This is the fun part! Most of the hard work is done and now it is the day where you put it all together. This is where you do final baking, frying, heating up, or assembling of the foods already prepared. 9. After event: Make a note for yourself. If you have any questions, please write it below. I am happy to help. And click here for other special events in this blog. Wow, Kay, this makes me want to feed our sheep/women a tea party this year! Thank you for all the time you took to write this post. A superbly written post on event planning! Your tips are helpful for any size event, whether it be a wedding for 450 as you have just done or a small dinner party. thank you and God bless!! felt blessed already when just looking at your pictures!!! Thank you so much for this list. It will make planning a menu for our church Homecoming much easier. We are feeding 300, and this year ijn addition to our kitchen staff we will have a decorating committee, hostess committee ans breakdown (cleaning staff). Please continue to do what you do it is such a BLESSING to those of us that "feed the sheep", whether it is 30 or 300 people. Thanks for your visit! If you have questions, please feel free to post here or email me directly. :) Always great to connect with fellow laborers in Christ! I love your attention to detail, I love your site. Very nice post. I loved the way you have explained it with the images. Nice blog dear! I will of course follow your ideas while planning any event. Actually I am very interested to start my own small business of event planning so as to prove myself as the best event planner nyc. Really you all ideas are great! And I would love to follow these in my wedding renewal party which is coming soon. Please suggest me some tips or ideas, especially need to be more aware about, while planning such kind of parties. I really have no idea at all. I feel whenever we do event planning food gets more importance followed by location and theme. 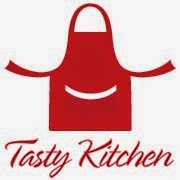 I also plan first for menu items that I want to add in the list then I select venue where I get best food items.